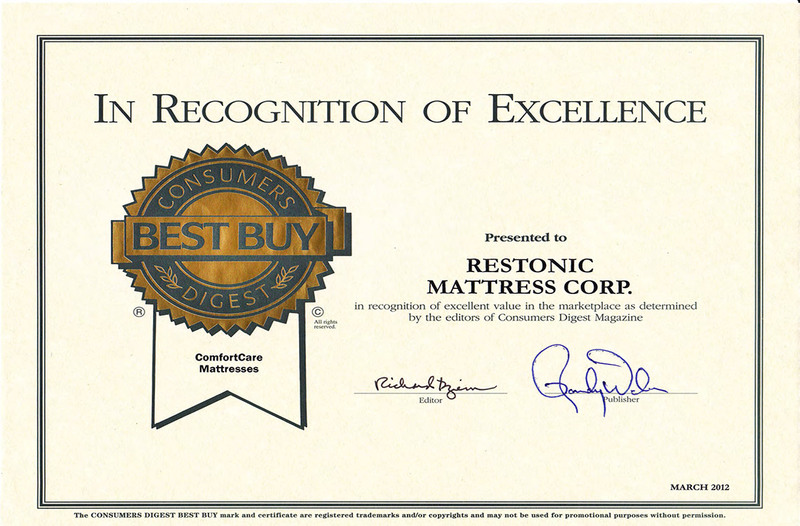 The "Comfort Care" line by Restonic has won nearly countless consumer-based awards and we're sure that this model from that series will be on the receiving end of that distinction, as well. (Gel-Infused) TempaFoam and the double-sided build of this model are definitely attention-garnering features; as is the plush feel that is added to a very sturdy and supportive mattress set. 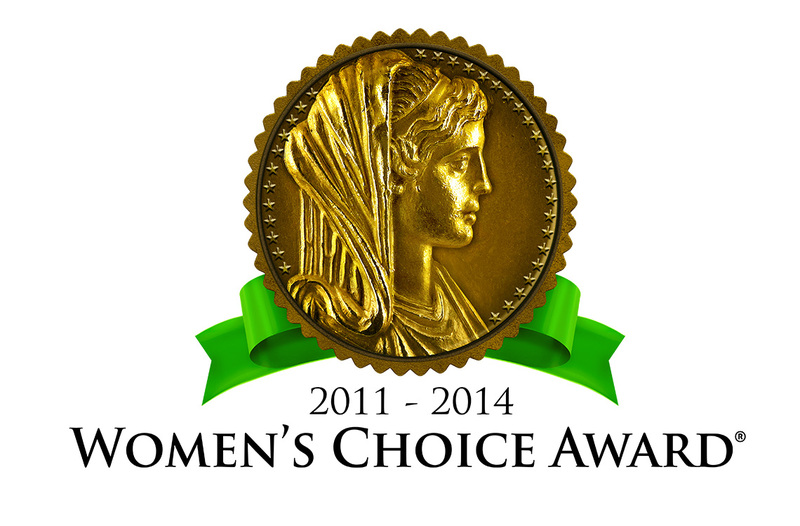 This year, Restonic has added yet another fine make to their Comfort Care, Award-Winning series and I must say that I'm very happy with it. Much like their now-retired "Bamboo Plush", it is referred to with the plush classification but offers enough support for even someone like me. The 2" Cover, Marvelous Middle, Gel-Infused TempaFoam and Comfort Soft Foam offer enough "cush" to make nearly anyone happy but - even though I lean toward a firmer mattress - I feel a high level of support coming from this mattress and its tempered coil system. Keeping with their "old school" way of design, they've got handles on this two-sided model and also a very nice quilted cover and outer wrapping. 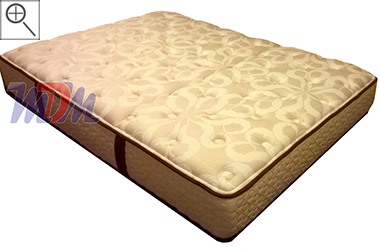 The full foam encasement makes motion transfer (when someone gets out of the bed) nearly non-existent and the double insulator pad keeps this one lasting all of its fifteen year warranty; if not for longer.